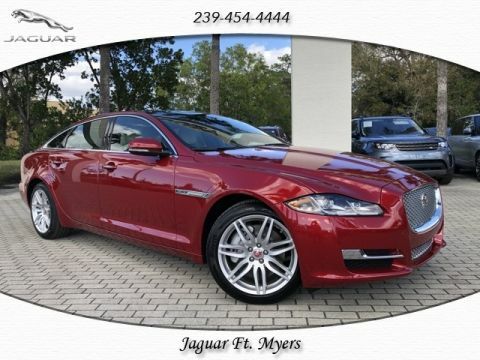 THIS AWARD WINNING FULL SIZE SEDAN IS ALL THE CAR FOR THE MONEY. IT'S LIGHTLY USED AND SHOWS LIKE NEW BOTH INSIDE AND OUT. 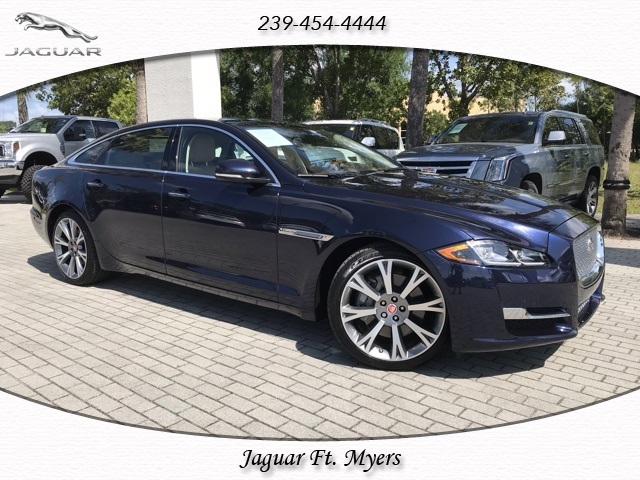 THE XJ IS OUR FLAGSHIP VEHICLE AND IT DEFINITELY SCREAMS LUXURY. 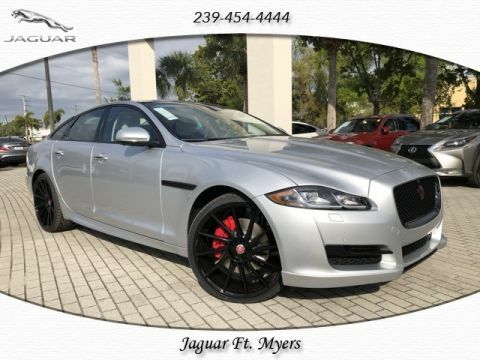 WITH ITS HIGH END FIT AND FINISH AND DISTINCT STYLING THIS VEHICLE WILL BE SURE TO WOW ANYONE. 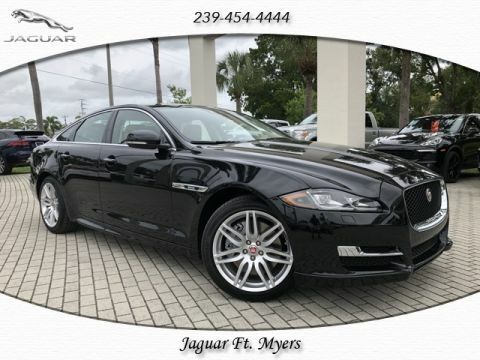 2016 Jaguar XJ XJL Portfolio 3.0L V6 24V Supercharged Cashew/Truffle w/Quilted Soft-Grain Perforated Leather Seat Trim.